Eat Smart Diet & Nutrition blog » Diabetic friendly • General Nutrition » How to maintain healthy blood glucose levels – diabetic or not! You may be aware of the increasing amount of people being diagnosed with type 2 diabetes. This differs from type 1 diabetes (which is an autoimmune disease) – type 2 diabetes is generally life-style related, with other factors like genetics, age and gender, increasing or decreasing your chance of becoming diabetic. Unfortunately, once diagnosed with type 2 diabetes, you can never really be “cured”, however, through eating well and managing the type and amount of carbohydrates you eat, you can dramatically improve your blood glucose levels, some people even go off all medications! Now… maintaining healthy blood glucose levels – (BGLs) (the amount of glucose/sugar in your blood) isn’t only important for those diagnosed with diabetes, everyone can benefit from keeping their BGLs in check. A healthy amount of good carbohydrates is important for so many reasons and we don’t need to cull these from our diet to manage our BGLs. At our last meal of the day – no need for all that glucose before we go to bed and do not require extra energy! 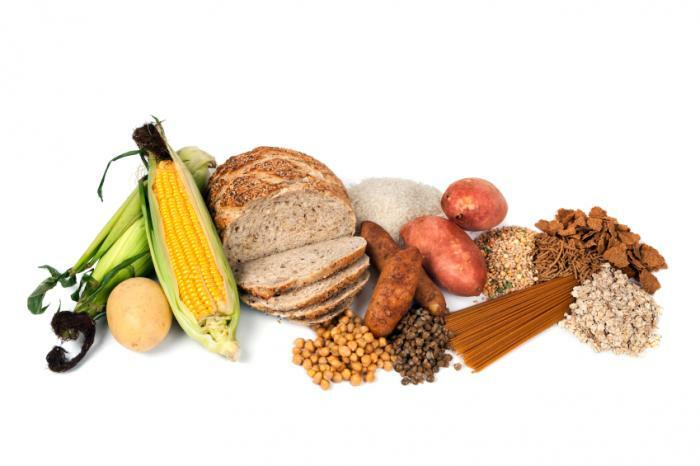 When we have poorly controlled diabetes and are not wanting to increase our medications/insulin – we may need to decrease carbohydrates and spread them throughout the day. If this is still all a bit much to take in and you’d like to know more about how you can optimise your diet by managing your carb intake, book in to see one of our dietitians! Next post: How much do our little ones really need to eat? !